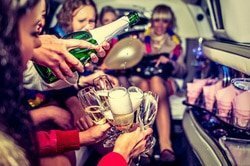 LIMO PARTY TOUR WROCLAW • XperiencePoland.com • BOOK NOW! If you are staying just for a short time in Wroclaw, make sure that every night you will spend here will be as memorable as possible. Don’t let yourself hanging around with no purpose. 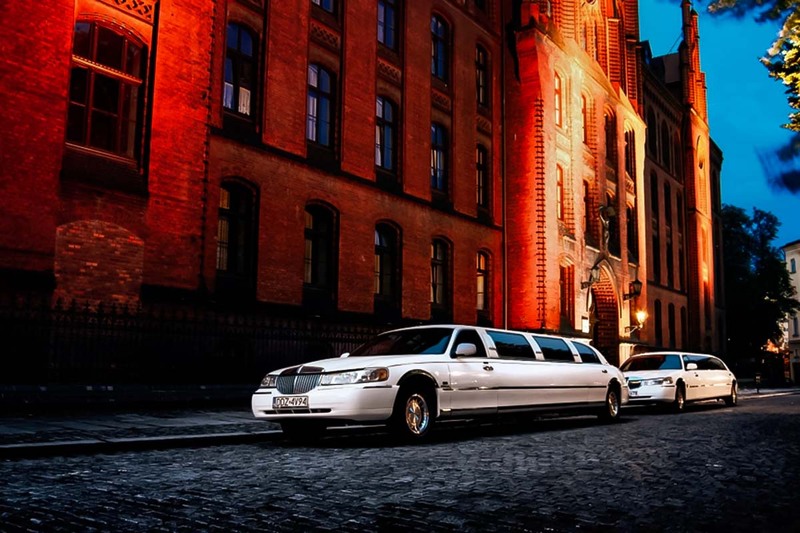 If you want to enjoy a night out with your friends in a nice classy way as a VIP, then you should definitely book our Limo Party Tour Wroclaw – with your private limousine and a hot club afterparty. Enjoy a luxurious ride in a comfortable limousine, equipped with state of the art technology, lighting, sound and vision. Celebrate once-in-a-lifetime occasions like hen & stag parties, birthdays, graduations or weddings. 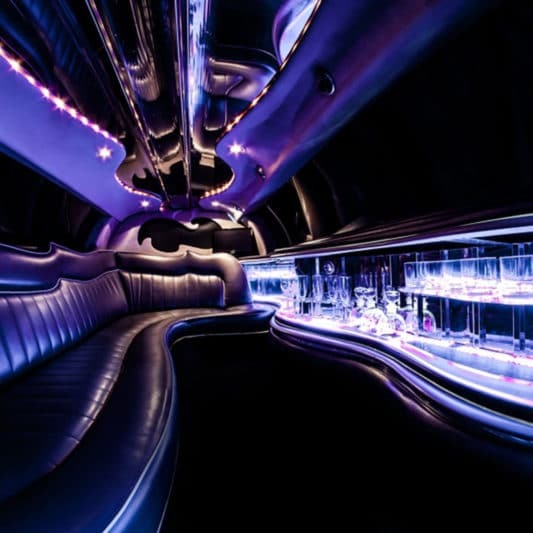 You and your dear friends will ride through the most beautiful parts of the city center and surrounding areas in your own limo to get the party started with drinks on board. After enjoying the 1-hour ride, you will enter at a club as VIPs with a table reservation ready for you and welcome shots!! Bottle service including the soft drinks is available as an add-on on the next step of your booking for 50EUR. It is a night for you to enjoy like a rockstar. Give yourself and your friends a luxurious treat and the unforgettable experience you deserve! 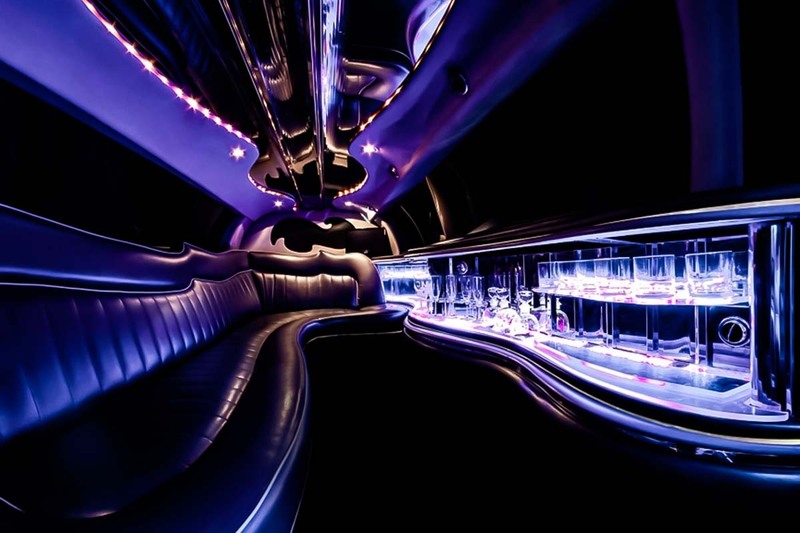 * A minimum of 2 people per booking is recommended for the Limo Party Wroclaw, maximum of 10. Are you in a group up to 18 people ? Contact us for a bigger limo! 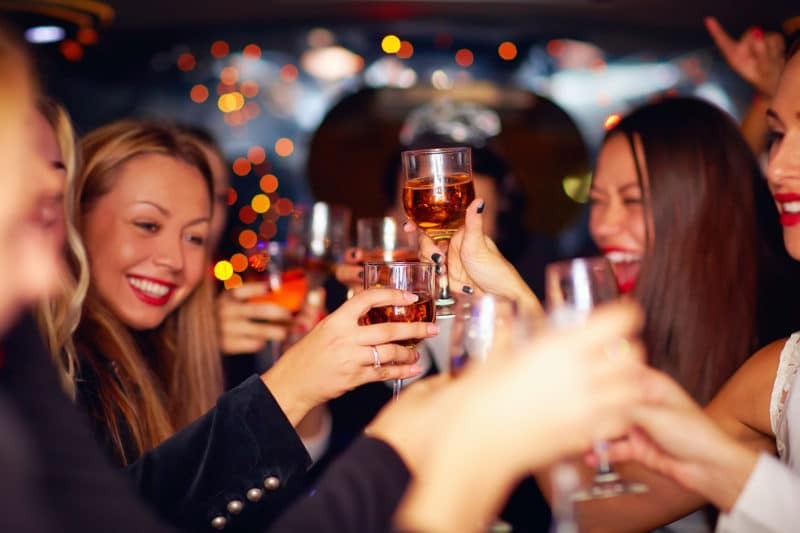 The Limo Party Tour is designed for groups of friends, stag and hen parties as well as corporate customers to enjoy the best of Wroclaw’s nightlife on a single night out! 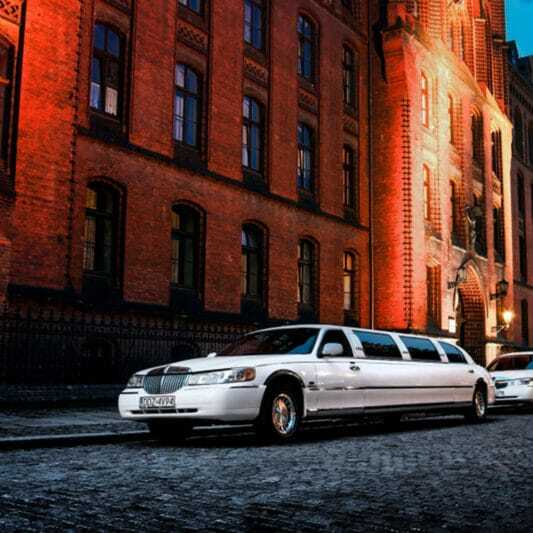 Don’t deal with the hassle of trying to figure out the best way to spend a night in our beautiful city, simply book our Limo Party Tour Wroclaw and we take care of the rest! It is your night to get the luxurious treatment! Enjoy your trip to the fullest!